MUSIC promoter and businessman, Josh Hozheri, yesterday moved out of Cresta Oasis Hotel where he was running Time & Jazz Café, paving way for renovations. He, however, said he had no hard feelings with management at the hotel after they failed to renew his two-year lease agreement which he signed with them. Josh said he was now moving to a new place close by where he is set to revive the same concept after the hotel embarked on a multi-million dollar renovation exercise. When H-Metro visited the place, Josh’s team could be seen carrying their stocks to a new place while the workmen were busy with renovations in the car park. In an interview with H-Metro, Josh apologised to his loyal patrons who were caught by surprise. 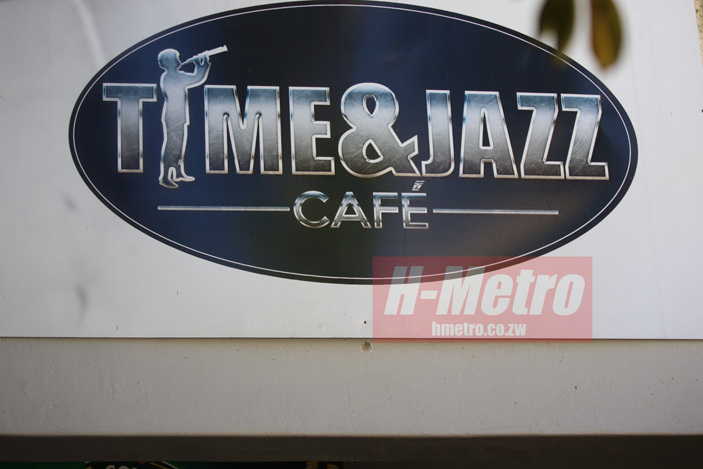 “Time & Jazz Café has closed down with immediate effect, we are relocating to a new place close by where we are going to resume operations,” said Hozheri. Josh apologised to his patrons who were yesterday caught by surprise. “We would like to apologise to our patrons who were caught by surprise. 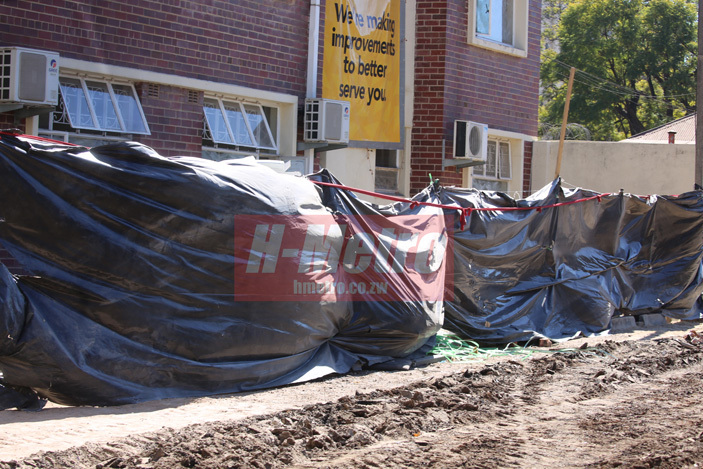 “This was beyond our control since the property owner has decided to embark on massive renovations. “It was publicised in the Press recently and those in our inner circles know about the developments. “We are moving to a new place along 6th Street where we are set to resume operations on Wendesday if all go according to plan,” said Hozheri. The revered music promoter said he has also suffered the same fate which saw the closure of Mannerburg and Book Café in recent years. “It’s a war between arts and commerce where we have realised that there is need for us (promoters) to own space of our own. 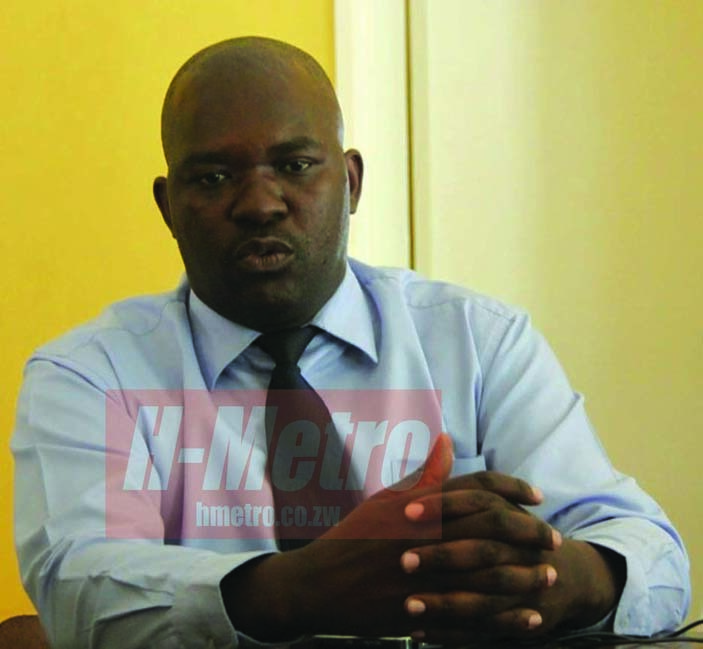 “This has affected the continuity of some of the programmes we started,” he said. Hozheri has reassured patrons that normalcy would prevail mid-week. “I can also assure the patrons who have been loyal to us that we will settle for a while at a new place. “We are just finalising the paper work and I don’t think we will stay for a short period,” he said. “Firstly, I would like to make it clear that I’m not doing this for money but to uplift artistes. “I’m not going to quit since I have already made plan B by finding a new place close by. “The only problem I have is space since I do not have a place of my own but I won’t quit anytime soon. “I don’t think there is something like that but when you don’t have a place of your own its difficult. “There are plenty of us who have suffered the same fate but are still in the game. It was going to be good if we had our own properties,” he said, dismissing any claims he might be unlucky in hospitality industry. In recent years, Josh closed Jazz 105 owing to problems with his landlord before he moved to Ice & Fire Pamuzinda, which was destroyed in an inferno. Afterwards, he moved to Cresta Oasis Hotel where he opened Time & Jazz Café which closed down yesterday. Despite all these challenges, which has seen some of Josh’s projects ending prematurely, he vowed to soldier won by opening a new place in the CBD. It, however, remains to be seen how Josh will last at the new place opening midweek. Josh is optimistic he will continue operations despite these and other setbacks.